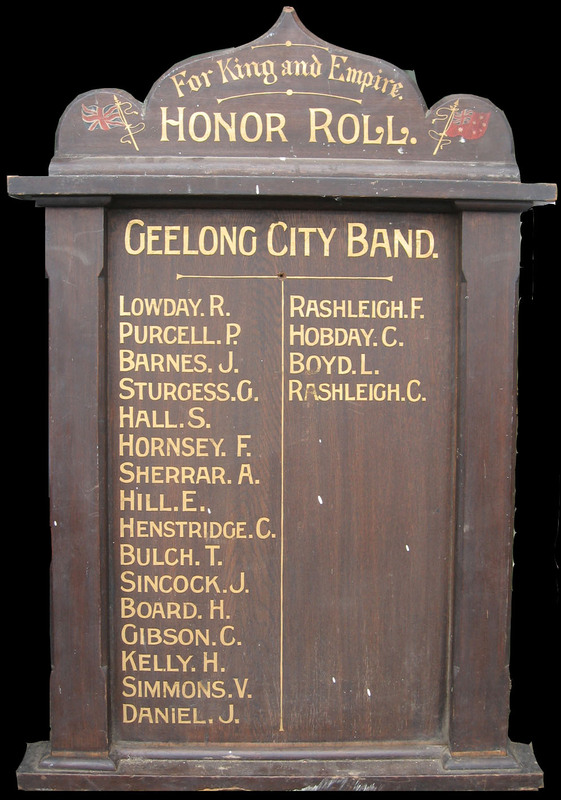 The latest additions to the Geelong and District database are a real mixture. Of particular interest are two indexes from the late Brian Fallon – WWI volunteers and soldiers’ awards in our region. There are a multitude of on-line databases for researching our WWI ancestors, however these indexes produced by Brian over many years are well worth including in our local database. Next British Isles seminar – great value!